Published October 28, 2017 at 3921 × 4000 in Reflecting on Horrors of the Past on the Shipwrecks of Valor in the Pacific National Historic Monument. 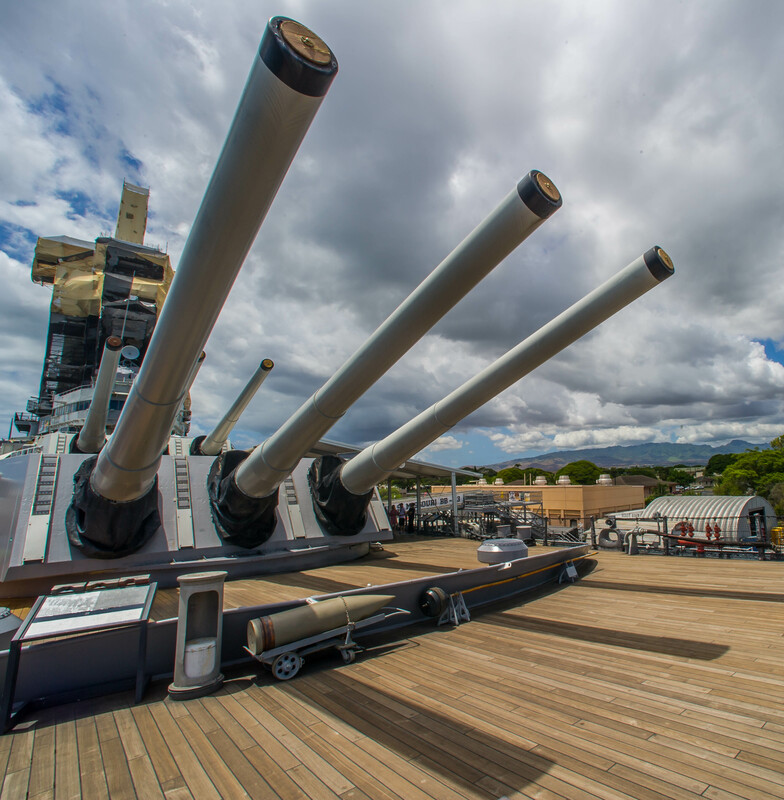 Guns on the USS Missouri show me what the guns of the USS Arizona looked like in their heyday. Also, this teak decking is exactly what I saw on the USS Arizona. The USS Missouri helped bring the USS Arizona to life for me.